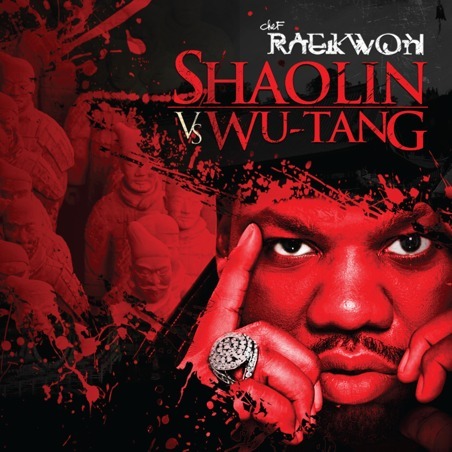 The Chef Raekwon drops his Shaolin vs. Wu-Tang next month on the 8th and if you can't wait, then you pre-order on iTunes. Until then, we got the mastered version of a crew cut Rae calls, "Rock N Roll", and it features Ghostface, Jim Jones, and Kobe on the chorus. Now this is a treat, so enjoy. Track produced by DJ Khalil . Rae is on Fire right now. He can't seem to make anything wack! !